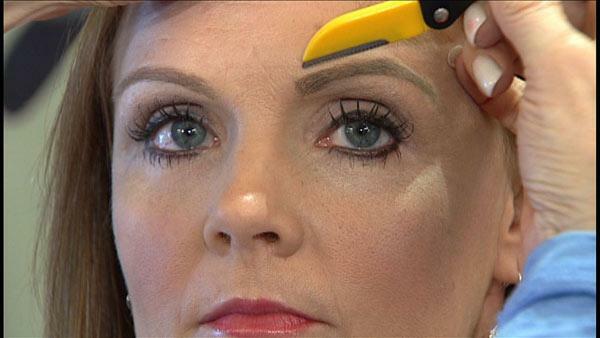 Properly shaped and well groomed eyebrows can really enhance your beauty and personality. Here's your guide to various eyebrow grooming methods and how to deal with poorly grown thin eyebrows. 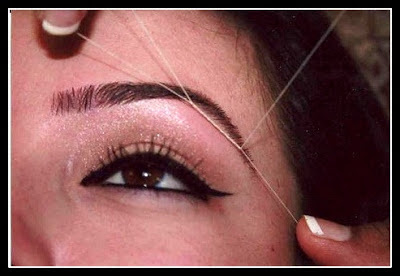 Threading is popular in India and eastern countries, while western countries rely more on waxing and tweezing to shape and groom their eyebrows. Waxing needs more practice and experience, and should be performed by a professional. 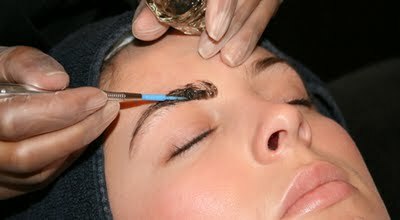 Eyebrow filling is used to fill any gap in your eyebrows due to missing hair or to increase the length of your eyebrow. Filling makes your eyebrows look more neat and perfect and can be done even when you don't have any gap in your brows as such. There are great videos available on YouTube for all of these techniques. Go ahead and do some research. Eyebrow stencils usually come as standalone, and also as a part of an eyebrow kit along with other grooming essentials like brow wax and colored powder for filling the brows. Brow planers are available as razor blades as well as electronic eyebrow shapers/ trimmers. Check out Panasonic eyebrow shaper. Remington also makes one. There may be more. People who have naturally very thin and poor eyebrow growth can enhance them with eyebrow filling. Threading promotes eyebrow hair growth and if you apply pure petroleum jelly (Vaseline) on your brows religiously every night along with regular threading, you can see remarkable difference in your brows within a few months. There are also eyebrow growth serums available in the market. I know one from NYX and have read good reviews about it. Cosmetic tattooing is done by permanently filling color into the skin to create an eyebrow by tattooing method. Like a normal tattoo, it is a painful procedure and ink is injected two layers deep into the skin. Tattooing requires prevention from sun radiations to prevent lightening of the tattooed eyebrows. The color and shape are first decided and discussed before carrying out the procedure. Should get it done from an expert only. Eyebrow Embroidery is a semi-permanent method of getting fuller no-maintenance eyebrows. 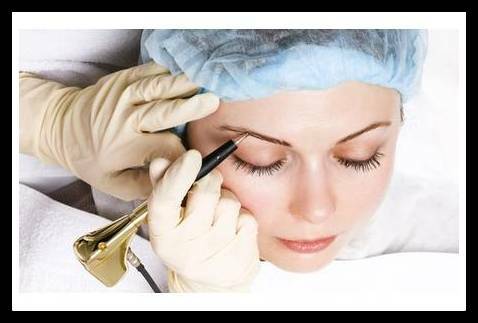 In Cosmetic Tattooing, color is injected two layers deep into the skin to draw tattooed eyebrows. But in eyebrow embroidery, the dye is injected only into the top layer of the skin using feather light strokes to imitate natural hair. It looks more natural than tattooing and lasts 3-5 years. People with oily skin need touch up after the initial sitting, as the dye sometimes does not absorb well into their skin. Again this should be performed by an expert esthetician only, who understands which color and shape would suit you, since it is not easy to remove these, once done. Both Cosmetic Tattooing and Eyebrow embroidery can be removed by laser only, which is as painful as getting these first. But these permanent and semi-permanent procedures are especially helpful for people who have lost eyebrows due to age, accident or serious illness but other people also go for these for aesthetic reasons. Eyebrow Tinting is getting your eyebrows dyed. The dye can make sparse eyebrows look darker and fuller, and dark eyebrows look lighter. 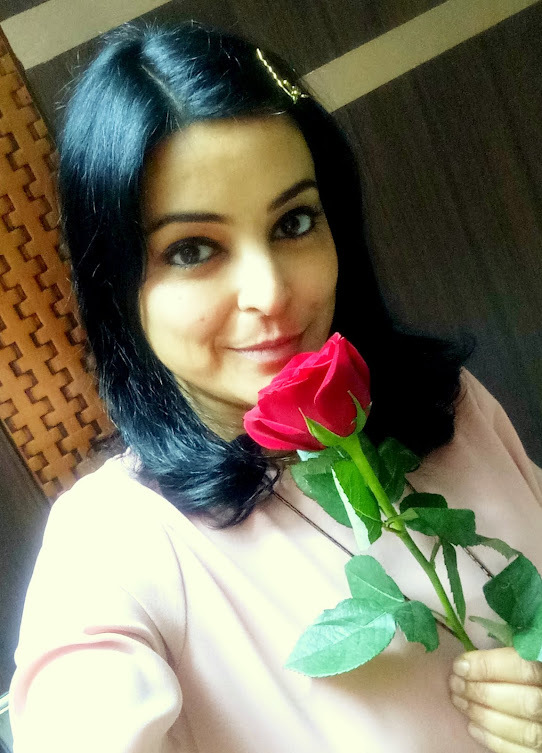 It is very common in Western countries and is now catching up in India too, but it is dangerous (unless performed by a highly experienced esthetician) and can have serious skin reactions. Never ever use hair dye to dye your eyebrows at home. 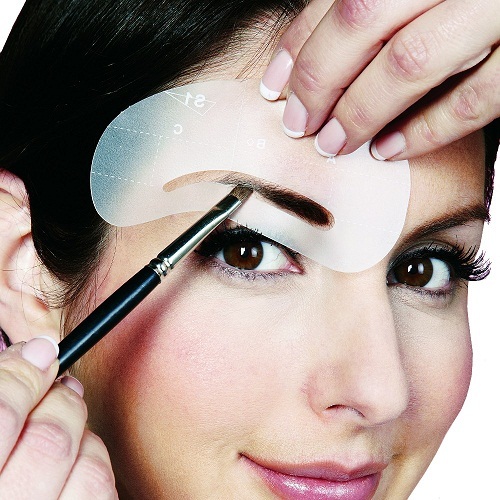 There are eyebrow tinting kits available in the market but it is better to get it done through a professional only. This lasts a few weeks just like hair coloring. Eyebrow Wigs are made from real human hair pasted on net. These come with glue. The glue is applied to the net side of the wig with the brush and then the wig is pasted on the brow area. 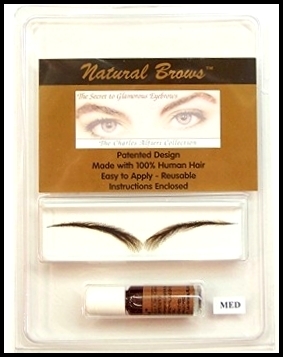 Eyebrow wigs, brow growth serum, eyebrow stencils and other brow grooming accessories can be bought from eyebrowz.com. Stencils and brow serum are now also sold by buyincoins.com. There are many other online websites selling these. Some interesting FAQs on eyebrow wigs. Whichever of the above methods you use to groom and shape your eyebrows, you have two choices: Enhance your existing eyebrow shape or go for a complete eyebrow makeover. 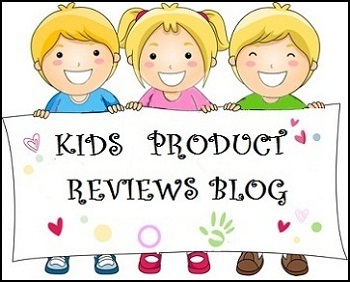 How did you like this article? Do let me know. 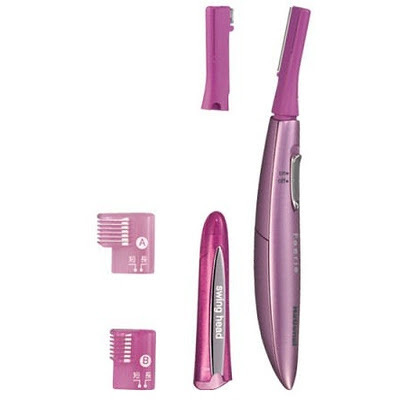 In US women use razors a lot... and then comes the tweezers. Tweezerman is supposed to be their favorite..
We are more towards threading. Waiting for the next series. I use to see so many videos and websites regarding this, but i have never tries razors, it any ways, they are not harmful in spite of the myth the they makes the hair strand thicker and coarse. Well, from personal experience, razor does make hair very much harder until you stop using it and hair return to normal thickness and length, which may take very long. When I cleaned my forehead with a razor during school time, I used to get bad hair follicle infections and it increased the hair growth many times. Thank you so much :) I am glad you found it useful.